Athens, GA – The threat of sexual assault on UGA campus has the UGA Student Government taking new measures to make campus safer. SGA proposed a plan to the University of Georgia to have security escorts for students walking from the dorms tothe library and SLC. Juliane Aberle is speaking to SGA members now. Athens, GA – At noon – we will hear the first words from Mark Richt after the loss to the Gamecocks this past Saturday. The University of Georgia Football Press Conference is at 12pm today. 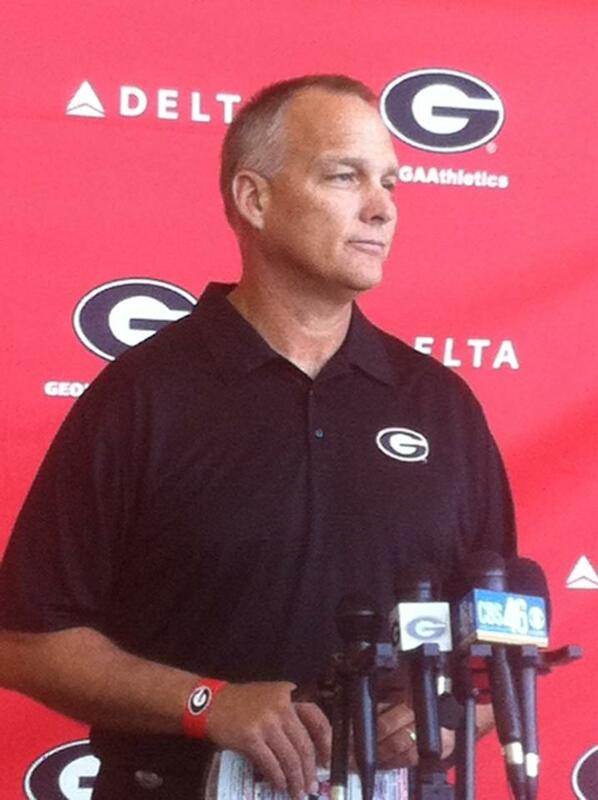 We will have Justin Fedich on site to ask Mark Richt what he is going to do to turn this season around. UPDATE: Justin Fedich is on his way to the Football Presser. If you have any question you would like him to ask — tweet them to @GradyNewsource. Gibson is on site now to cover the event and fill you in on the upcoming events for the next month. Athens, GA – Free coffee at McDonalds for the next two weeks. Joey Ripley will tell you more about this marketing move by this fast food company. 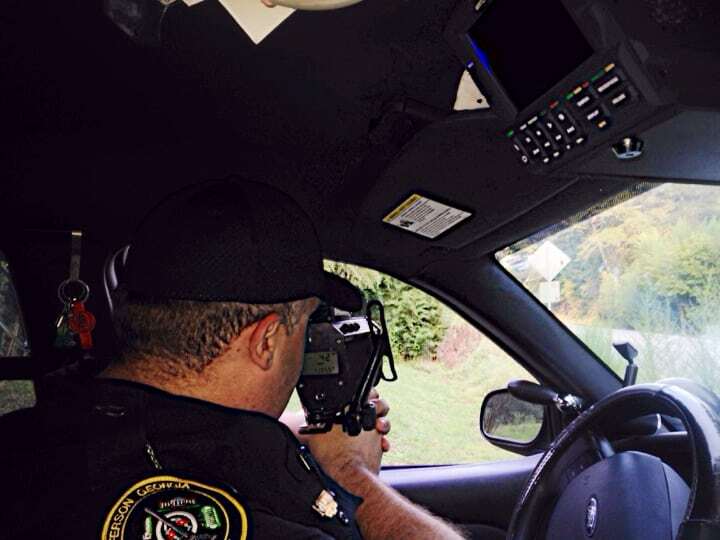 Jackson County, GA – Find out how one local police department is doing to protect our local citizens. Grady Newsource reporter Leslie Hauler went on a police ride along with Jefferson’s Police Department – Here is how you can go on ride along with them too. Atlanta, GA – President Obama will be speaking at the CDC in Atlanta today concerning his new budget for Ebola research. 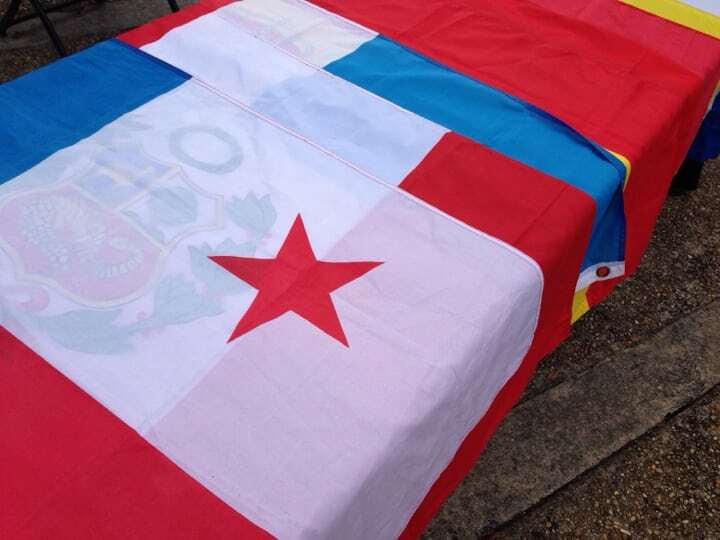 Stay tuned for more about his visit to Georgia. UPDATE: Air Force One is said to land at 2pm so the President will be scheduled to speak later in the afternoon. 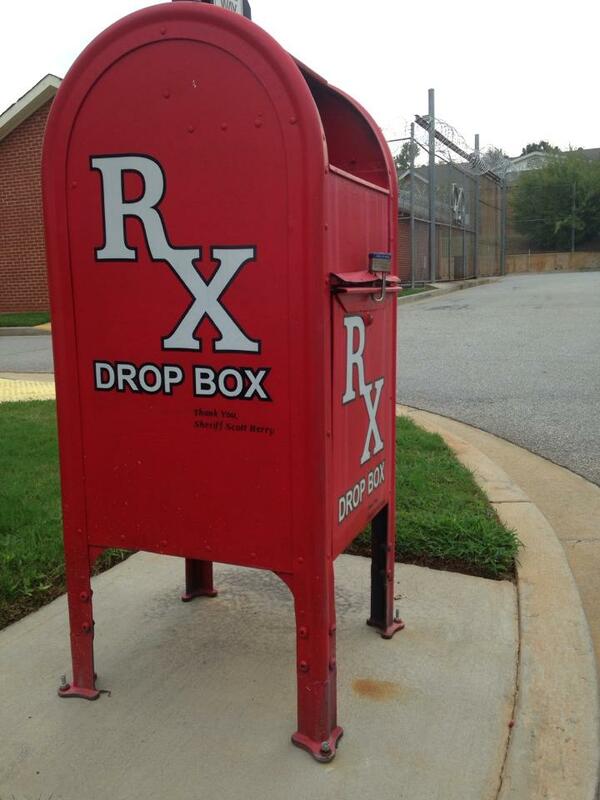 UPDATE: Athens, GA – Prescription drop boxes are never empty here in Oconee County . If you are looking to throw old prescription drugs in the trash or down the toilet – think again. Environmental groups, local government and health organizations are providing safer ways to get rid of your prescription drugs. Krissy Robinson will tell you how and where. UPDATE: Georgia – The Georgia Department of Driver Services will hold a public hearing to decide if it should change the rules on out of state licenses. The change would allow drivers with a license issued by another state to exchange for a Georgia license of equal class without completing any knowledge or skills testing. However, vision testing would be required. The public hearing is scheduled to take place on October 20th. UPDATE: Georgia – The Georgia Public Service Commission has decided to expand the Hearing Aid Distribution Program which provides hearing aids to under-privileged children between the ages of 0-19. 100 more children per year will be able to receive care from the Georgia Lions Lighthouse Foundation. Remember to tune in at 5 P.M.